LIFE Ultimate Free Messaging App! LIFE - A free messaging apps that gives you fun right after download. You can have one-on-one/group talks with your friends and family. No registration required - Enjoy talking now! 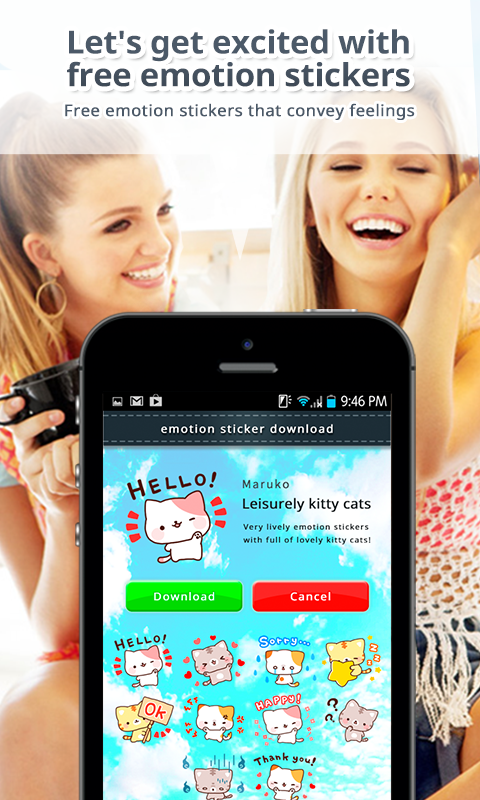 A new messaging app used in 230 countries and regions. With the translation function, you can communicate not only with your friends but with people in the world. Make your talk even more fun with free stamps that help communicate your feelings. 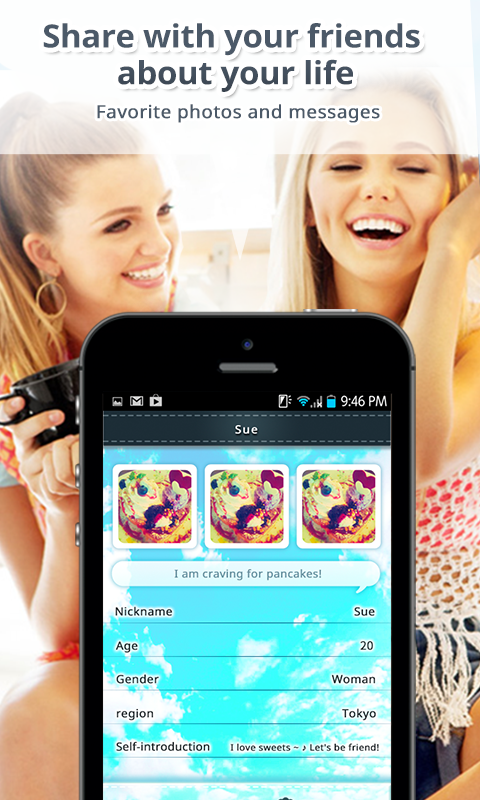 You can get an unlimited number of cute decoration stamps for free! 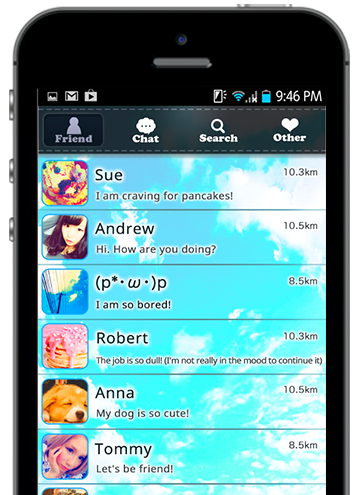 LIFE - A free messaging apps for you to enjoy talking with your friends and family easily. You can freely get connected to people you like.Get a taste of LIFE now! Copyright © 2015 LIFE All Rights Reserved.